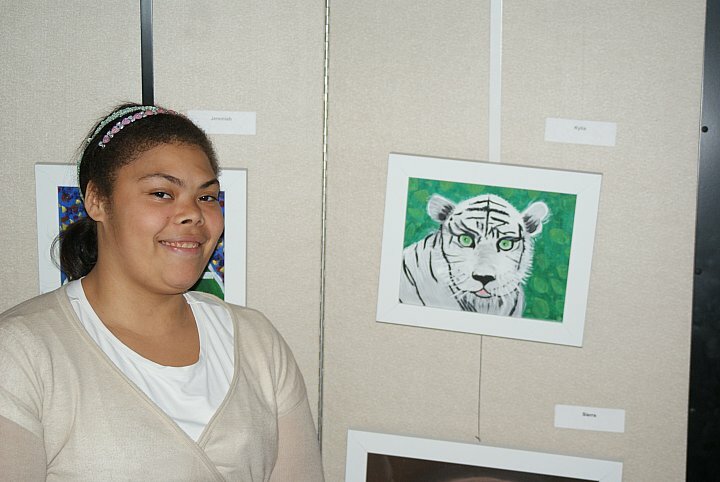 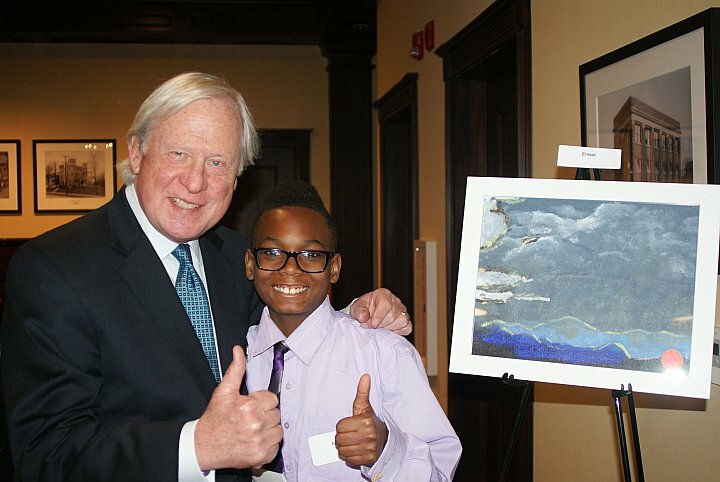 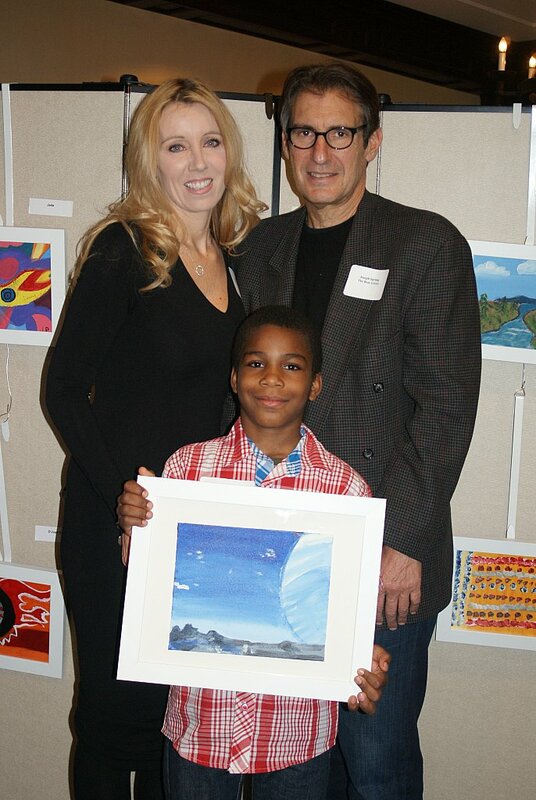 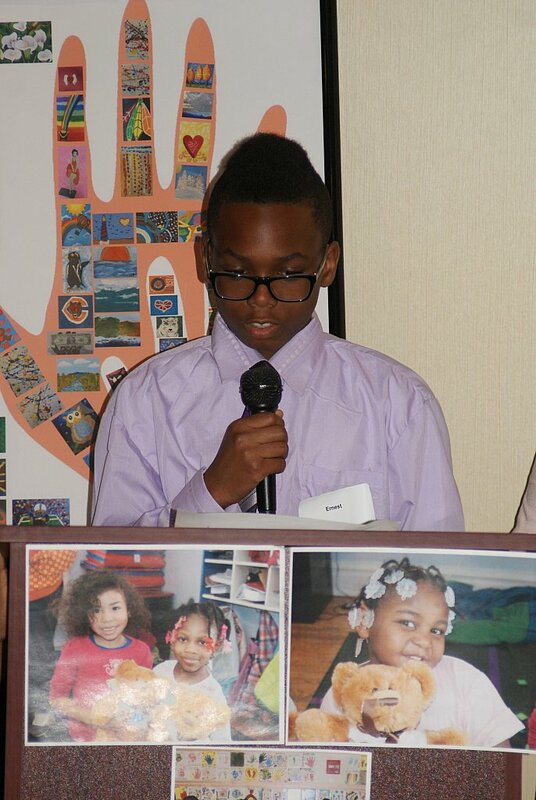 March 26, 2015 - One of the most important purposes of the Beacon Therapeutic Diagnostic and Treatment Center “Deep in My Art” show is to give students an up-close look at how their works can impact others. 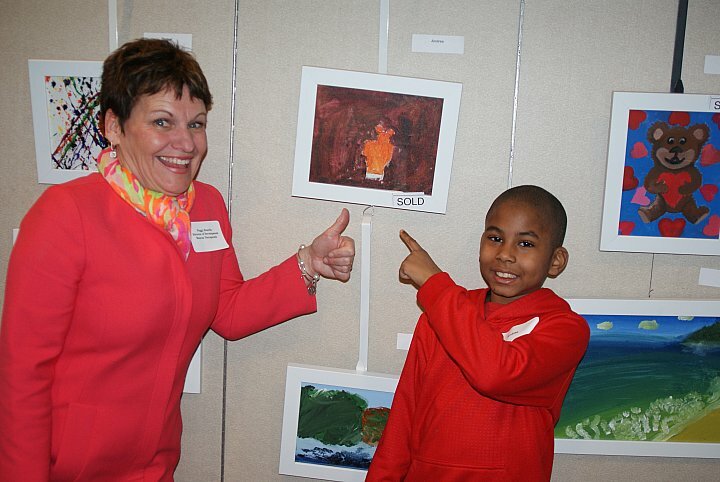 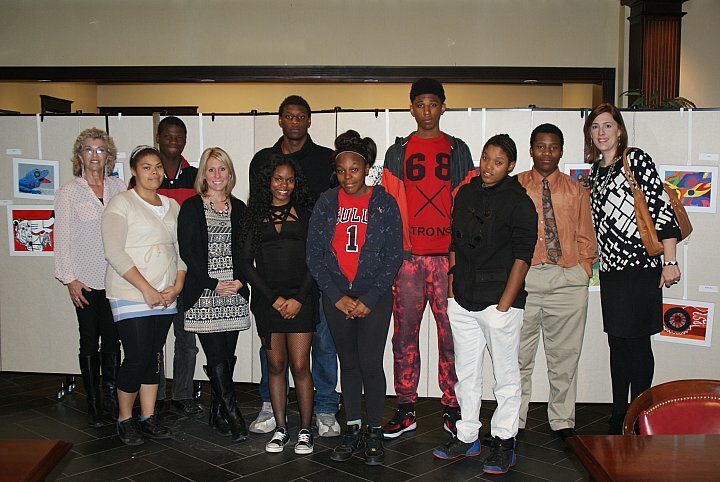 “Deep in My Art” featured various pieces of art created by the students that went on sale, with all funds going to support Beacon Therapeutic, 10650 S. Longwood Drive, which serves troubled and high-risk students. 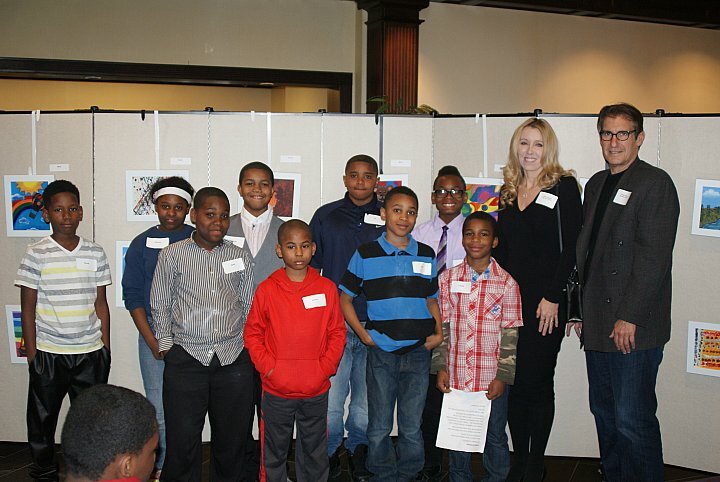 The second annual event was held on Thursday, March 26, at the Beverly Bank, 10258 S. Western Ave. 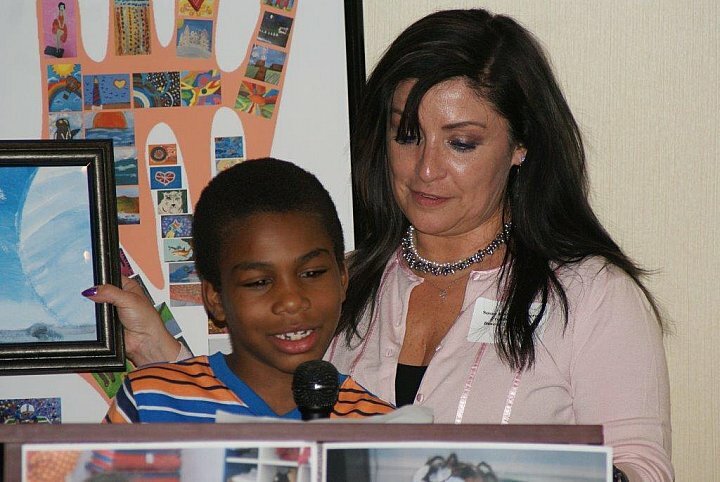 The event was created through the Bear Givers' EmpowerArt program, whose mission is to bring joy to children in need and enable them to feel the pride and satisfaction of giving to others.